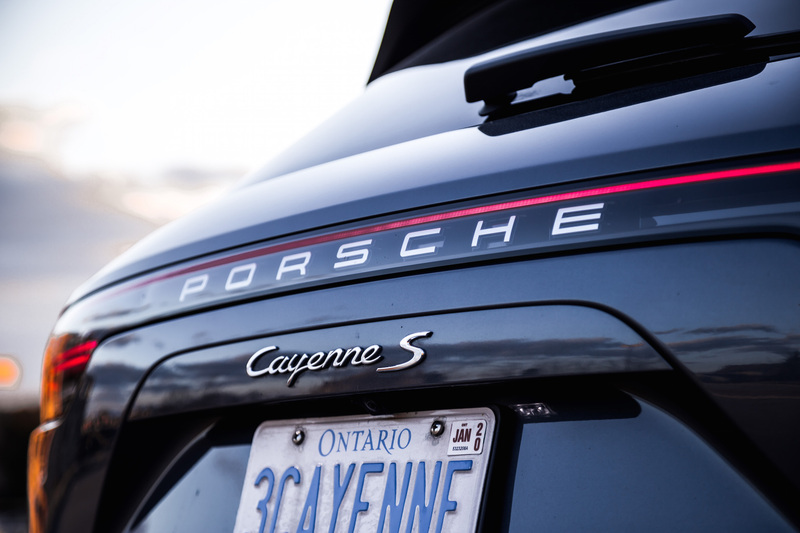 The Cayenne is Porsche’s golden cash cow and though initially controversial, this luxury SUV is now as essential to the brand as coffee is to Tim Hortons. Porsche is most famous for its rear-engine 911 but it’s undoubtedly their SUV workhorses that are bringing home the bacon and fueling development for exclusive low-volume sports cars like the GT3 and GT2 RS. 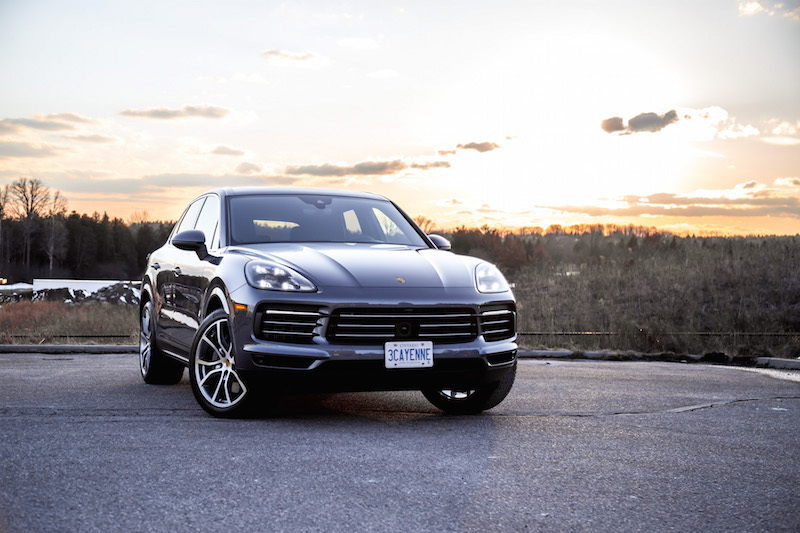 It’s a good thing then, that the third-generation Cayenne is an excellent SUV through and through. Not only does it demonstrate excellent road manners but it emanates with quality and character. 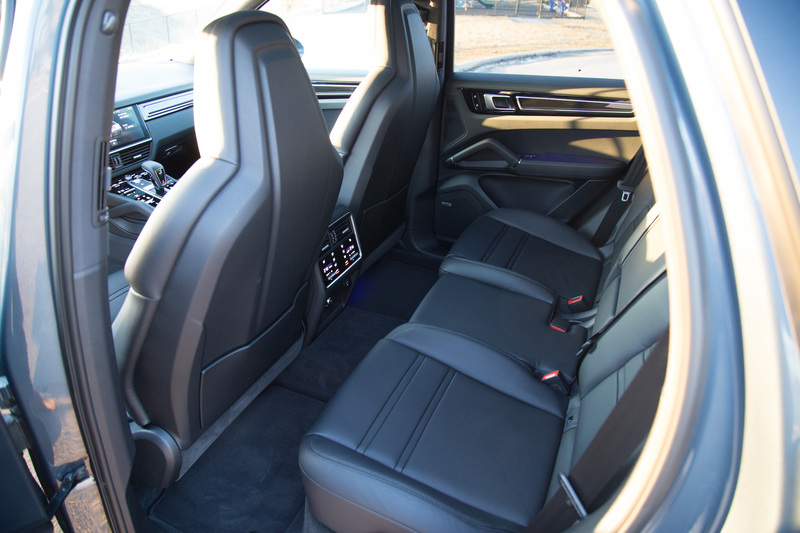 The Cayenne rides on a new platform shared with Audi, and is longer, wider, and lower than before, subsequently expanding interior volume. Be that as it may, I still have a hard time telling the new model apart from its predecessor, especially from the front three-quarters now that the four-point LED headlights come standard. And is it just me or does the Cayenne’s rear end look eerily similar to a Mazda CX-9 with that horizontal bar connecting both taillights? 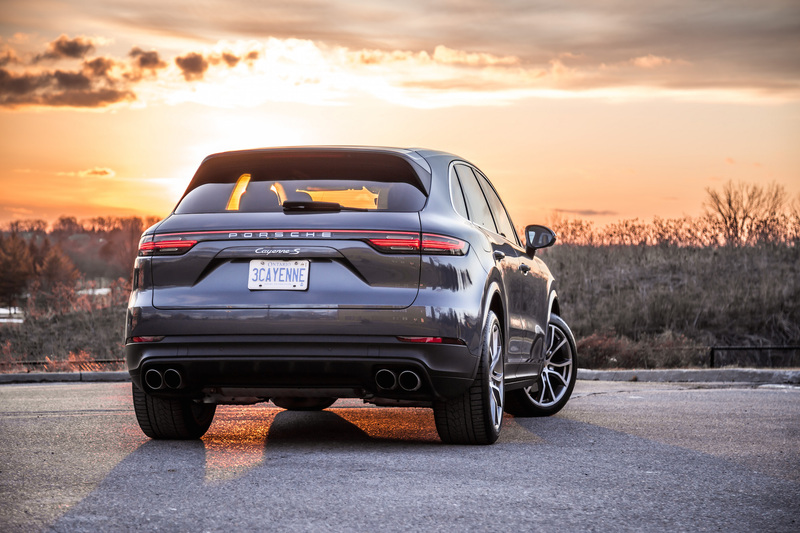 The quad exhaust tips and roof spoiler put up an aggressive demeanor but if its derrière doesn’t suit your fancy, the upcoming Cayenne Coupe with its sloped roofline and sportier silhouette surely will. 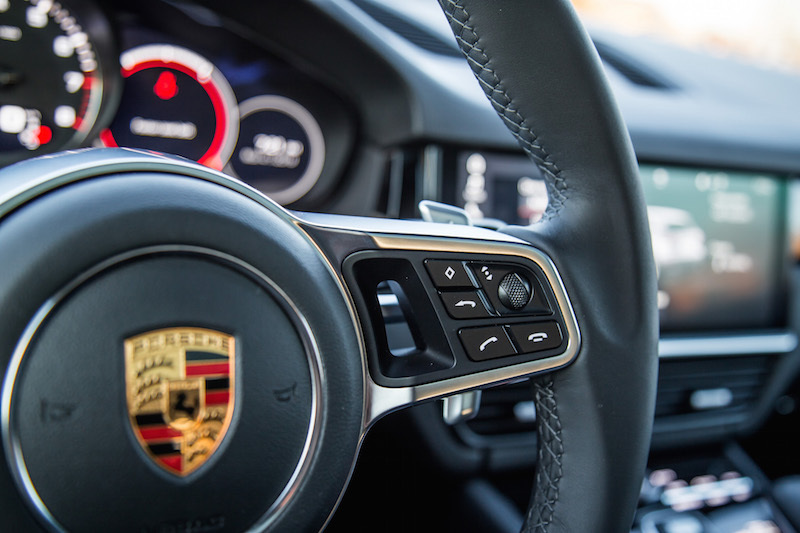 The new Cayenne borrows much of the interior from the Panamera, including the center console layout and the enormous 12.3-inch touchscreen cleverly integrated into the dashboard. Furthermore, the plethora of toggle switches have been replaced by a glossy panel housing illuminated buttons underneath. While aesthetically pleasing and offering acoustic and haptic feedback when pressed, the glass-like surface is prone to fingerprint marks and the lack of textures and grooves forces you to take your eyes off the road to hit the intended button. 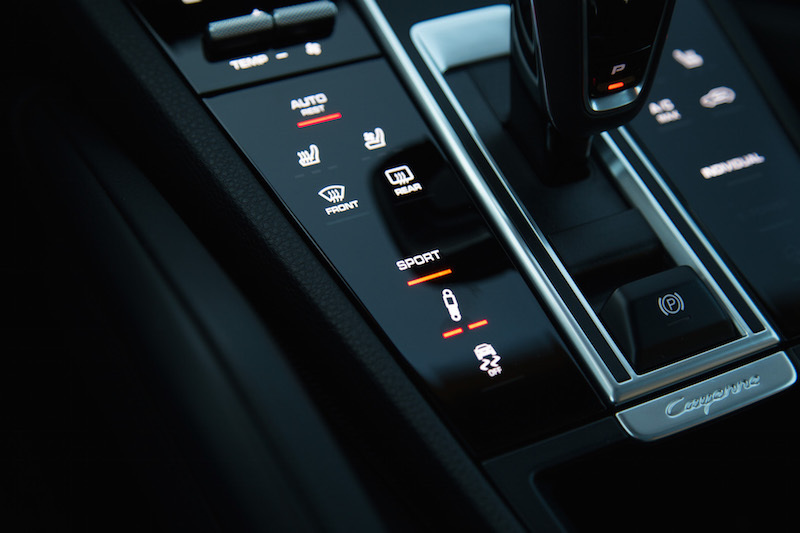 To remedy that, the steering wheel is equipped with a multitude of shortcut buttons and dials, and the voice control feature is more than effective in handling any other driver requests. 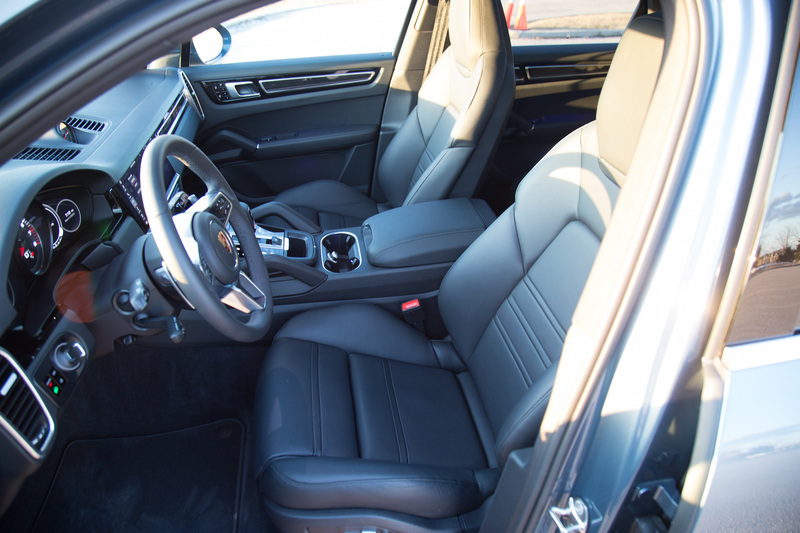 Really, the only difference from Porsche’s sedan is the seating position, additional vents around the dash, console and cup holder positioning, and those grab handle bars that have been with the Cayenne ever since its inception. 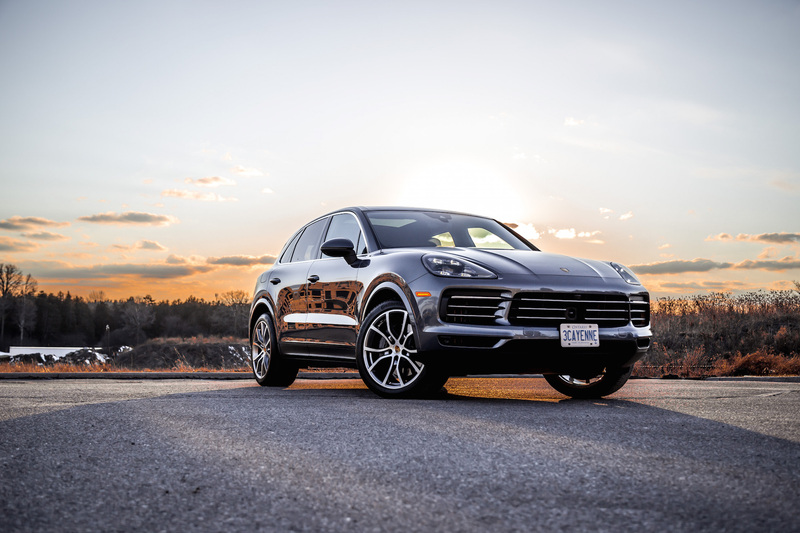 The meticulous attention to detail in the Cayenne is astounding, and I never felt like I was sitting inside a spruced up Audi Q7. The volume scroll, fan vents, and even the HVAC toggles are all wrapped in a metallic textured finish, and wouldn’t look out of place in a Bentley or Rolls-Royce. Kudos to Porsche as well for keeping at least one analog dial situated in the instrument cluster. 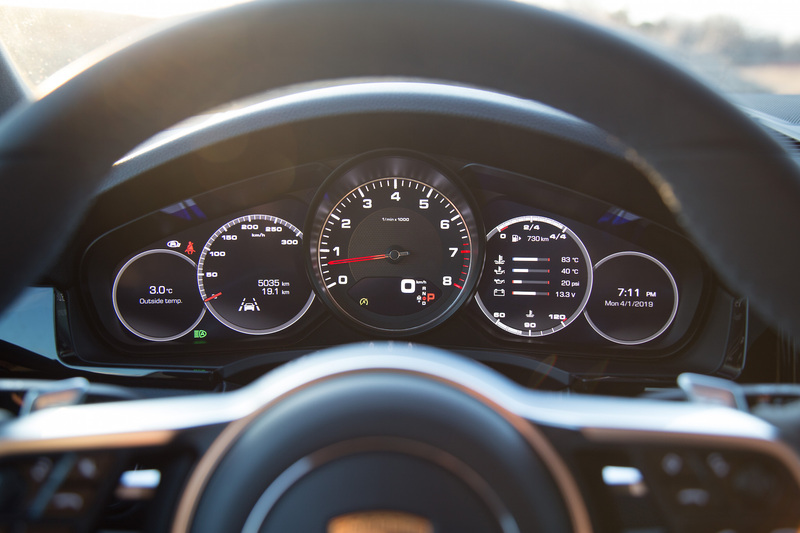 Most other SUVs like the BMW X5 and Rolls-Royce Cullinan have resorted to a full digital dash, but Porsche has kept the art of the gauges alive with the most important one situated front and center: the tachometer. Beautifully lit in a pleasant white glow, it’s further flanked by two 7-inch digital screens on each side. The steering wheel looks and feels premium despite being carried over from the outgoing Cayenne. It’s thin-rimmed and flat rather than round, so it can take some adjustment as your hands will initially feel like there’s not enough to grasp. On a positive note, there are no more blank buttons on the center console to remind buyers that they cheaped out, but if you squint hard enough under certain lighting conditions, you will notice unlit text underneath the right-side panel that have no function. Our Cayenne S test vehicle had two of these unlit buttons labelled e-POWER (for the Cayenne e-Hybrid), and a symbol for autonomous parking (which was not equipped). Still, Porsche has cleverly integrated them well enough that most buyers will not even notice. 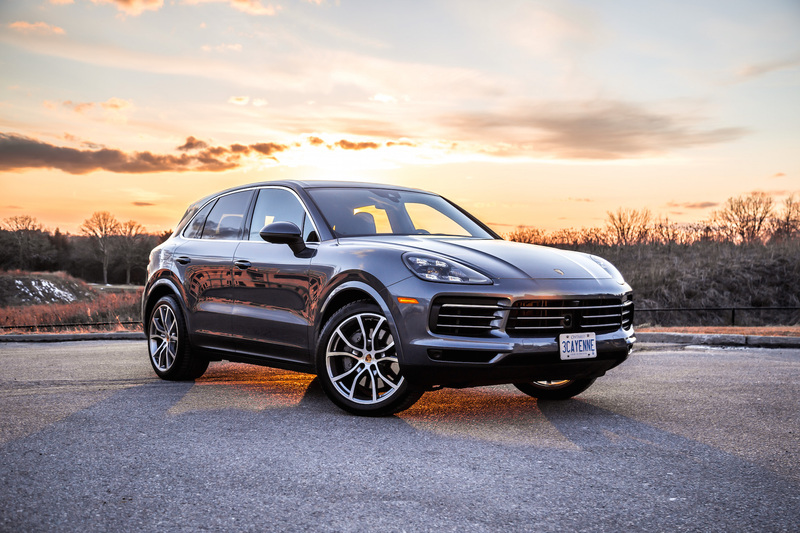 The Cayenne comes in four flavours, with the entry-level Cayenne starting at an easy $75,500, followed by the $91,700 Cayenne e-Hybrid, $92,600 Cayenne S, and the eye-watering $139,700 Cayenne Turbo. That’s all before Porsche’s notorious list of pricey options. The 21-inch wheels on our tester alone will set you back a cool $4,810. 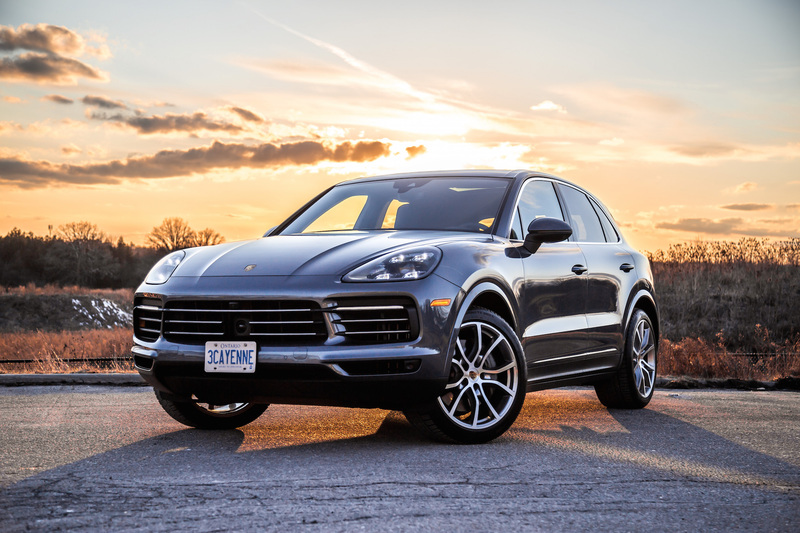 The direct rivals to the mid-pack Cayenne S include the Range Rover Sport HSE ($87,300), Maserati Levante S ($103,500), BMW X5 xDrive40i ($71,500), and Mercedes-AMG GLE 43 ($76,500). 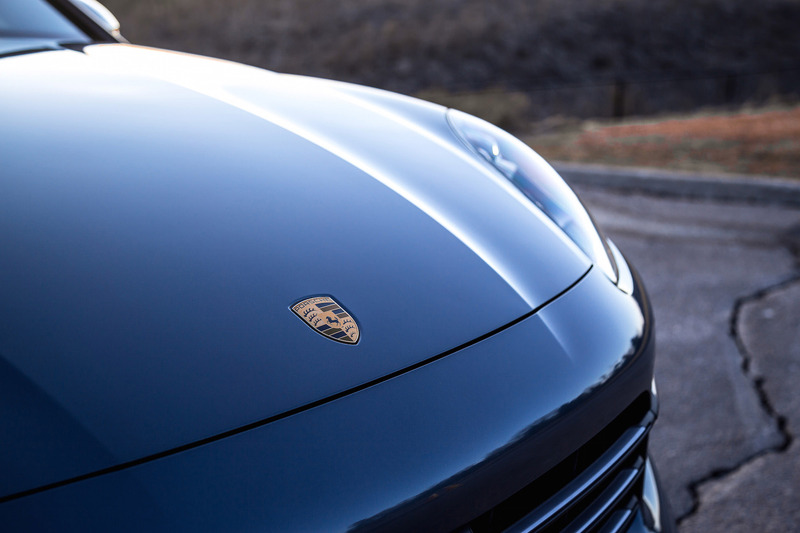 Even the Panamera 4 Sport Turismo ($110,600) could be considered a direct rival with its elongated roofline and competitive cargo capacity. The base Cayenne receives a 3.0-litre single-turbo V6 but the S model we tested is equipped with a 2.9-litre twin-turbo V6 instead. It replaces the outgoing 3.6-litre twin-turbo V6 and pushes out a healthy 434 hp and 406 lb-ft, an increase of 20 hp and 37 lb-ft. We’ve actually tested this engine before in the Audi RS5. 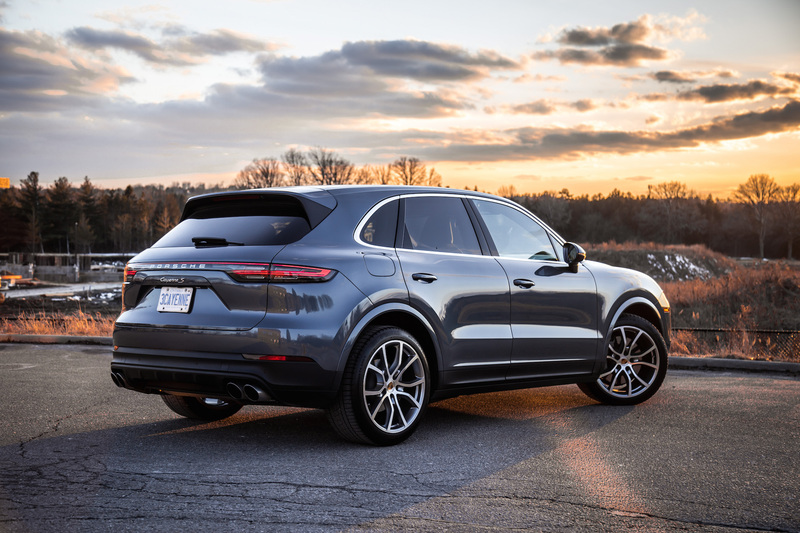 Though the four-ringed coupe squeezes a bit more power from the V6, the Cayenne’s behaves much in the same way. Power delivery is smooth, the mid-range packs a proper punch once the turbos have woken up, and the resulting exhaust note is more of a sophisticated murmur than an emotionally stimulating soundtrack. This V6 actually feels perfectly suited to the size and weight of the Cayenne, as it never struggles to pounce on the occasional overtake. 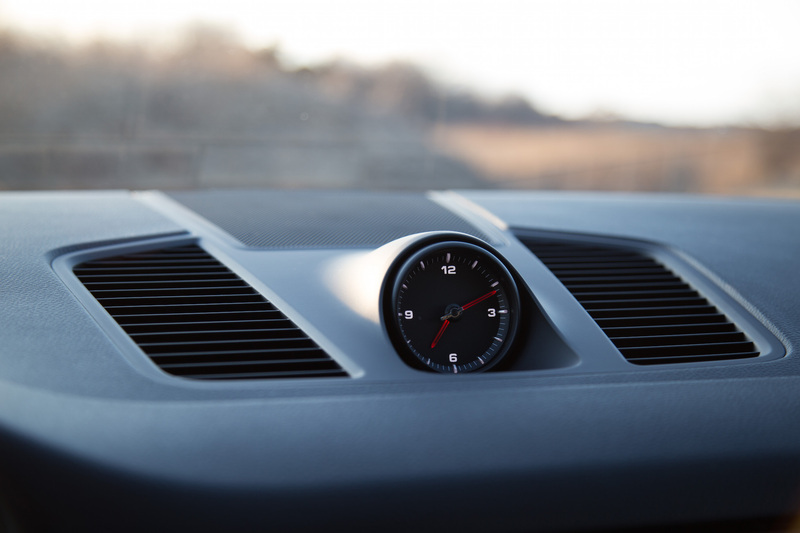 As with the Audi, there is a slight whiff of turbo lag off the line but the resulting 0-100 km/h comes in a speedy 5.2 seconds, and it’s even quicker if you use launch control. 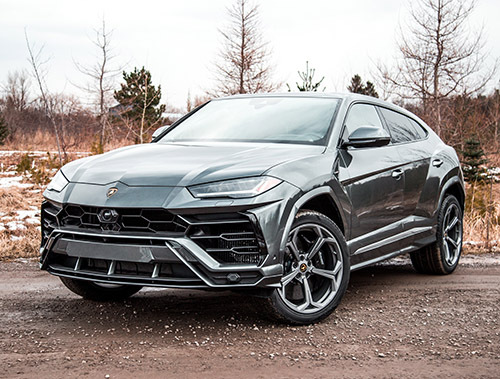 For those seeking a straight line brawler, the V8 in the 541-hp Cayenne Turbo will propel itself from 0-100 km/h in an even hastier 3.9 seconds. 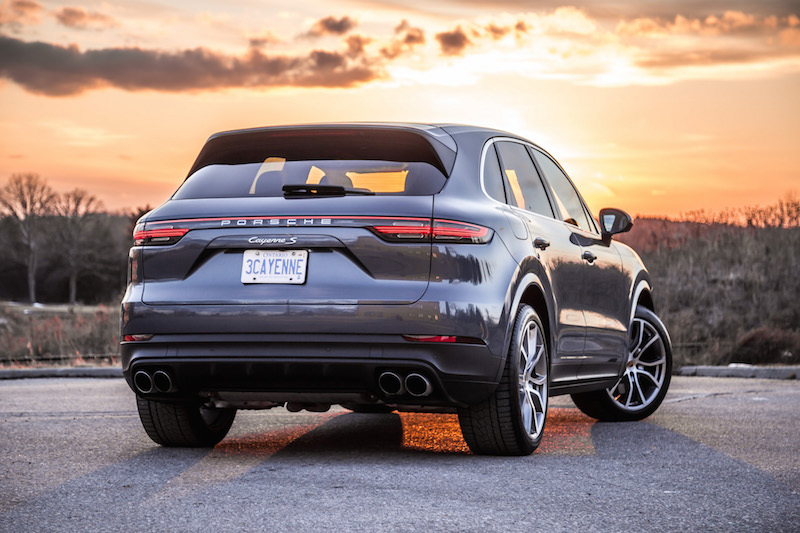 Instead of using Porsche’s lauded dual-clutch PDK transmission, every Cayenne across the board now utilizes a 8-speed ZF automatic transmission due to its superior towing capabilities (7,700 pounds). As such, it shifts like an Audi too. 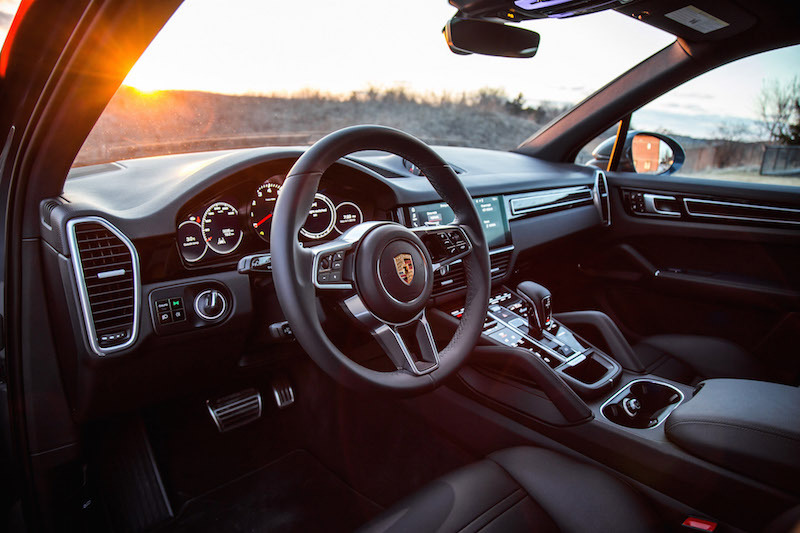 While not as rapid or engaging as the PDK, the 8-speed hangs around behind the scenes providing gradual transitions between gears, and is smoother and more unnoticeable as a result. How often are Cayenne drivers really grabbing the paddles and rowing their own gears anyways? Reporting that an SUV drives like a smaller sedan may sound cliché but it’s a statement that holds true with the Cayenne. 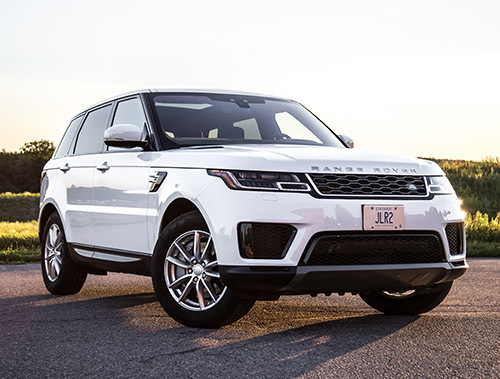 We’ve said that about other sporty SUVs like the BMW X5 M and Range Rover Sport SVR, but never on their mid-tier trim levels. In addition to its 65 kg weight loss, the new Cayenne S hides its elevated center of gravity exceptionally well with its three-chamber air suspension and electric roll stabilization system. 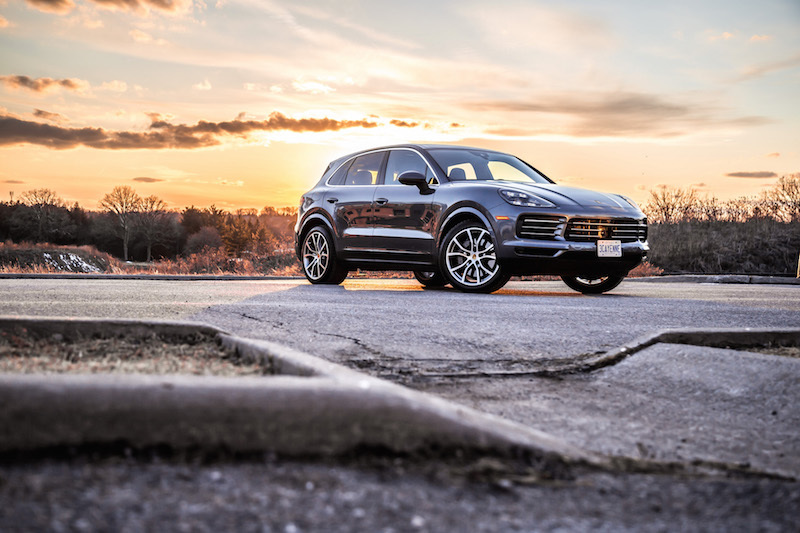 For the first time ever, the Cayenne receives a 911-inspired staggered tire setup with larger wheels on the rear axle for a sportier drive, as well as rear-axle steering ($1,840) that effectively shrinks the wheelbase at low speeds and extends it at higher speeds. It makes a significant difference to the way it behaves on-road and is an option that I would highly recommend. 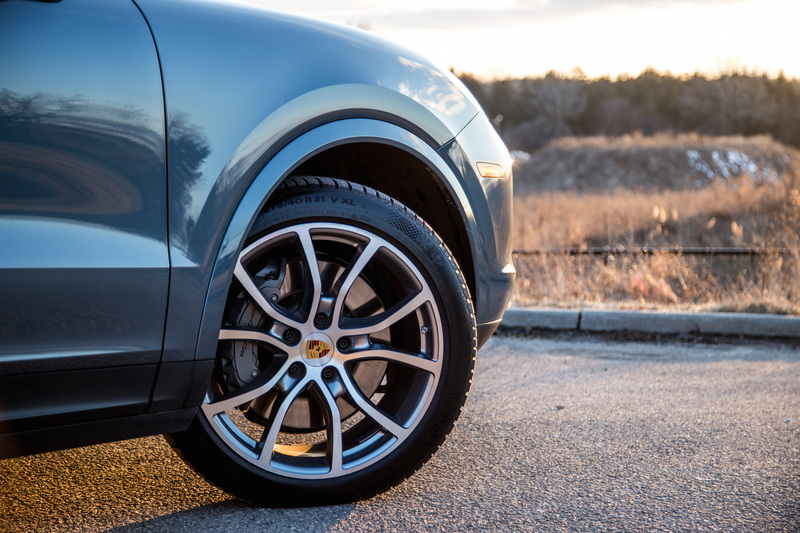 That’s because when you first turn the wheel, the steering initially comes off as too reactive and slightly overboosted but it’s actually the Cayenne rotating so acutely that it betrays its mid-size proportions. With all of these tricks in the hat, the Cayenne barely breaks a sweat when snaking through sinuous roads, and even driving at moderate speeds will show any driver just how deep Porsche’s sports car DNA runs through its veins. 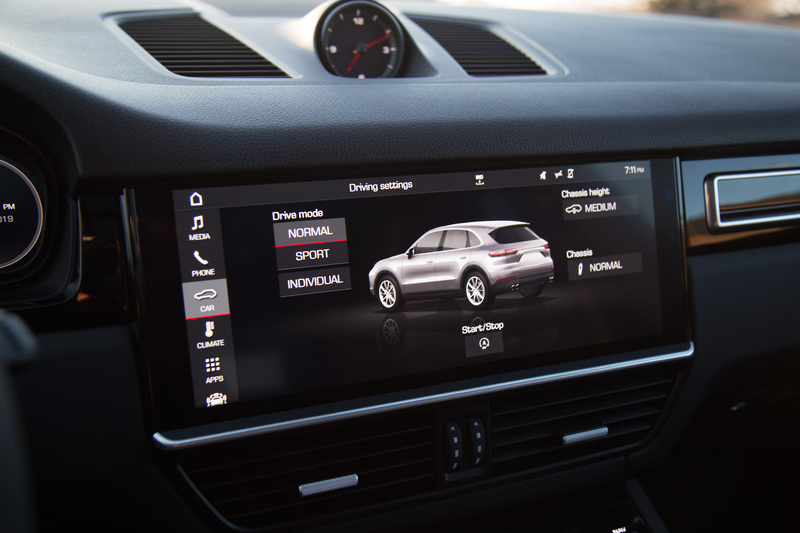 On the other hand, with the driving mode set to Comfort, the Cayenne relaxes and gently glides about with excellent body control and cabin insulation. 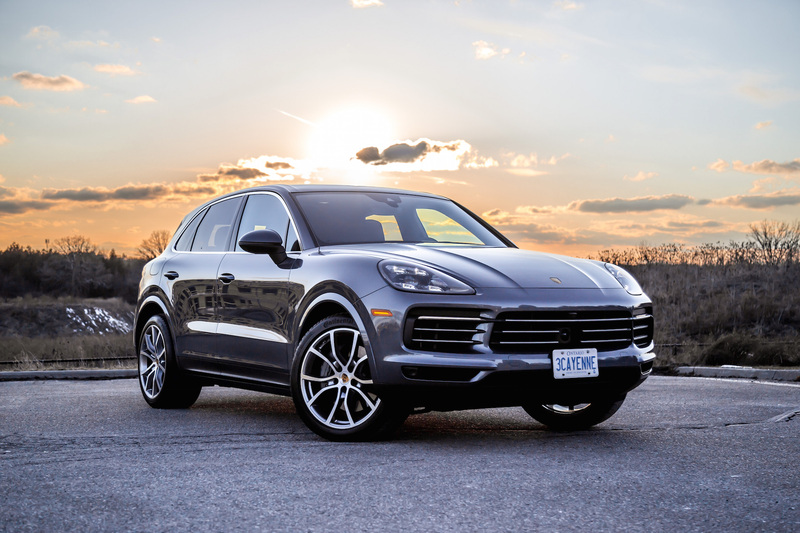 The ride is not as supple as the comparative BMW X5 or Range Rover Sport but the Cayenne clearly makes up for that with sharper handling. Hiking up the seductive mountain of options will inevitably cause the final price tag to balloon but no matter the specification, the third-generation Cayenne stands out as one of the most satisfying luxury SUVs on the market. 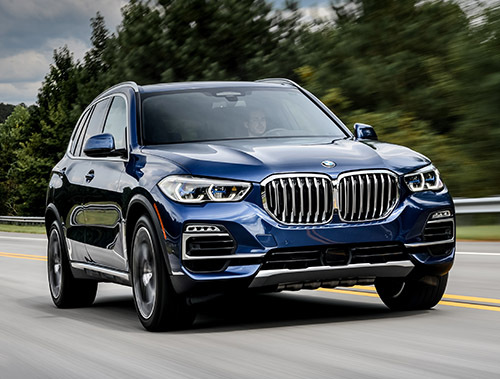 It offers everything that the average buyer would want from the new crop of modern SUVs: impressive performance coupled with the handling of a mid-size sedan, premium materials, and a storied badge. 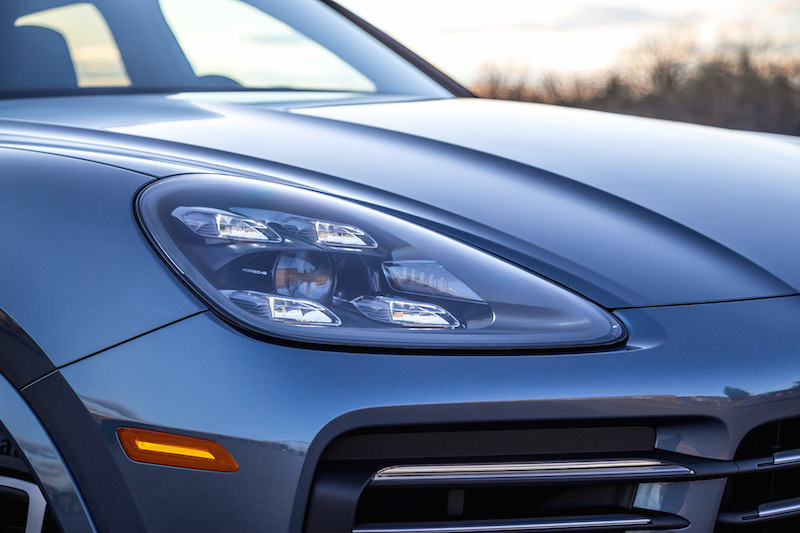 Bang for your buck is not a term generally used with Porsches but they consistently talk-the-talk and walk-the-walk with quality vehicles infused with sports car DNA. The new Cayenne epitomizes that in spades.